Have full control of the outcome of your email campaign, by using Ether Mailer’s upscaled HTML editor. 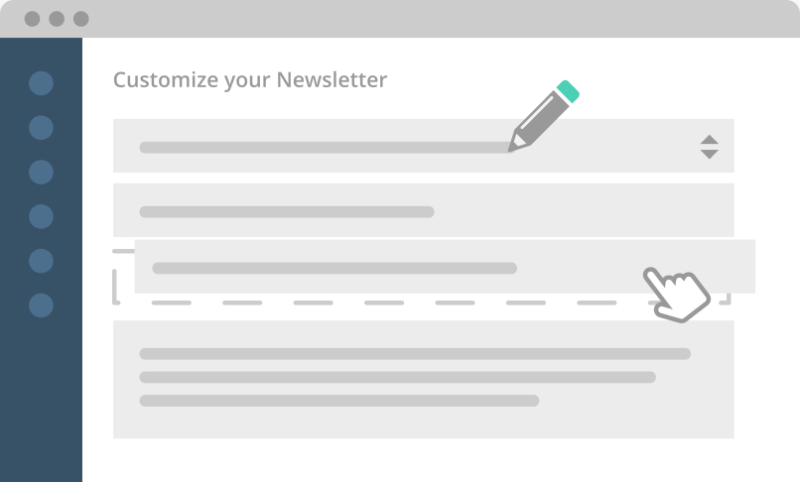 If you are an advanced user, you’ll have the option to use HTML and CSS, in order to customize any aspect of your newsletters. The steps are simple: Code your way towards email marketing success on the HTML builder or in case you already have templates of your own, import them from a ZIP file or URL, or copy and paste the code. 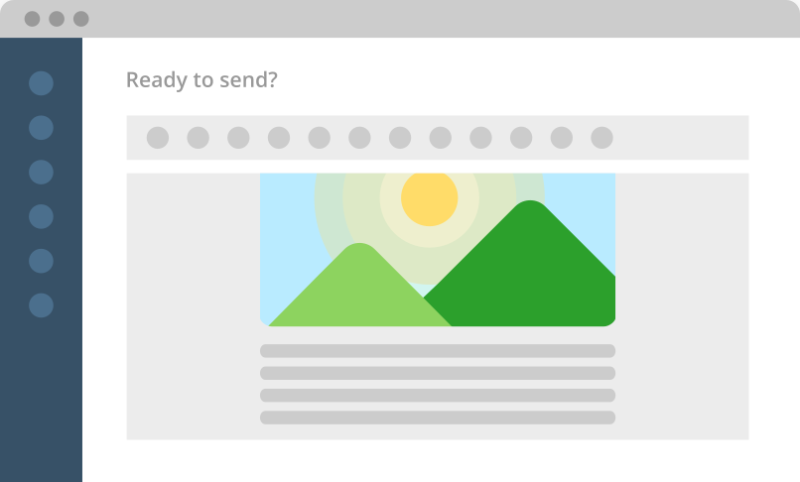 Organize your email development process and get instant feedback on your code with real-time previews. Start from scratch and unleash your creative skills! Create your own great-looking email design today!